J.D. 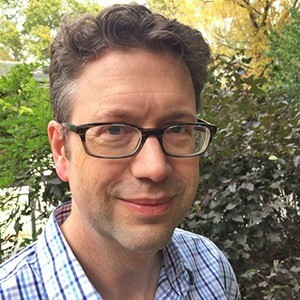 Connor is an Associate Professor in the Division of Cinema and Media Studies and received his PhD in from the Humanities Center at Johns Hopkins University. Prior to joining USC in 2016, he was on the Art History and Film & Media Studies faculties at Yale and the Visual & Environmental Studies and English faculties at Harvard. His research and teaching focus on the art and industry of contemporary Hollywood. 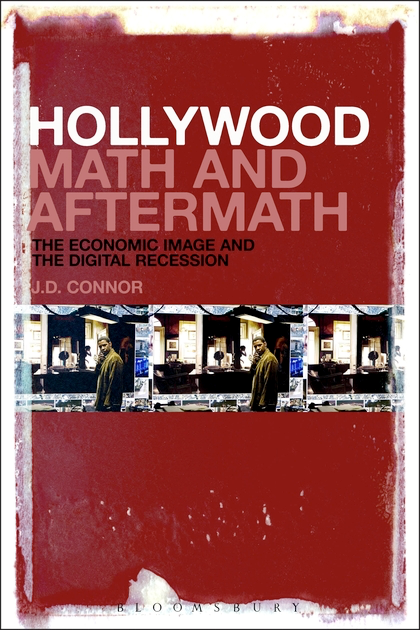 He is the author of Hollywood Math and Aftermath: The Economic Image and the Digital Recession and The Studios after the Studios: Neoclassical Hollywood, 1970–2010. “The Sony Hack: Data and Decision in the Contemporary Studio,” Media Industries, 2:2 (Nov. 2015), 42–58, http://www.mediaindustriesjournal.org/index.php/mij/article/view/146/188. 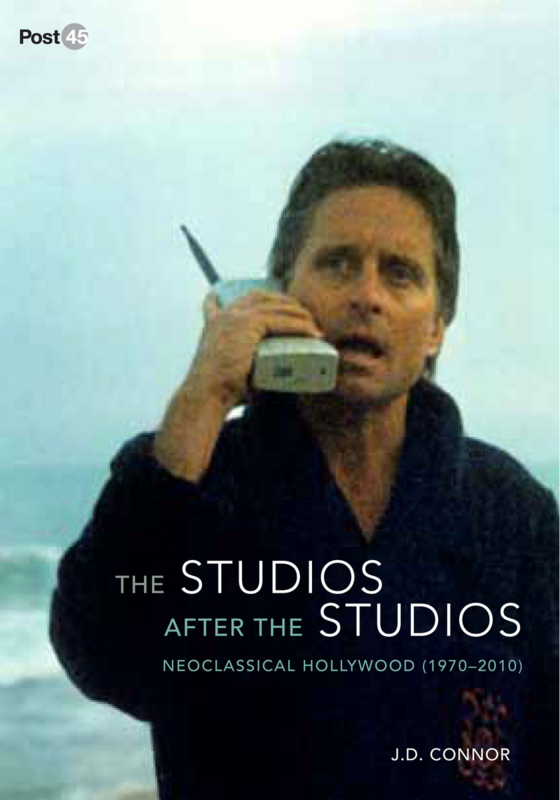 The Studios after the Studios: Neoclassical Hollywood, 1970–2010 (Stanford University Press, 2015).